helps to find the best trade partner for businesses. The platform provides the appropriate leads generated from company data and preferences through a customized algorithm. 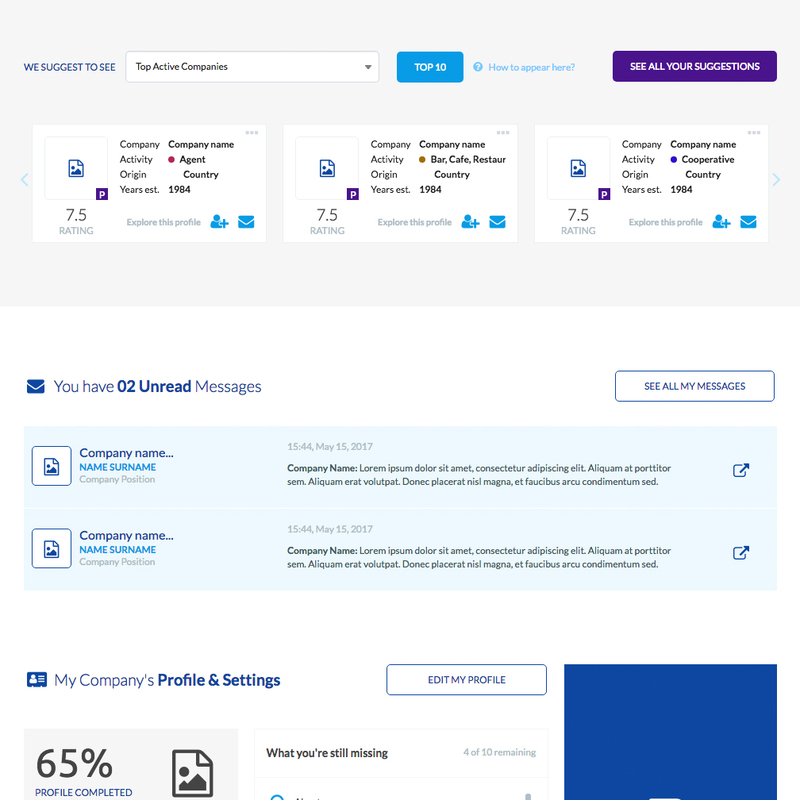 Based on the information gathered (products, location, capacity, certificates, financials) users can instantly communicate for free. 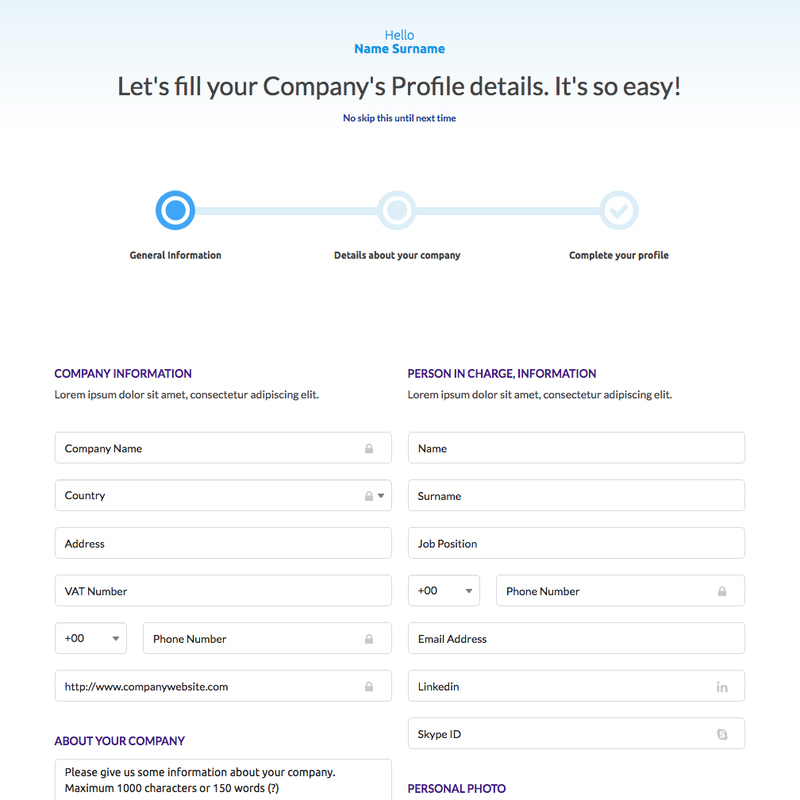 Each user can create a profile of their company. Users can then upload their products or tag the product they're looking for. The platform match makes the results and immediately users can easily start chatting with each other. It’s a no-brainer, transparent, easy and free communicating tool that endorses and builds business relationships. The great thing about that is that exporters have no idea what buyers might be looking for and that is good for us. Anyone looking for a company by name or looking for a specific product, capacity, area, and information on that company can find it. — Prototype Preview, through Marvel app. 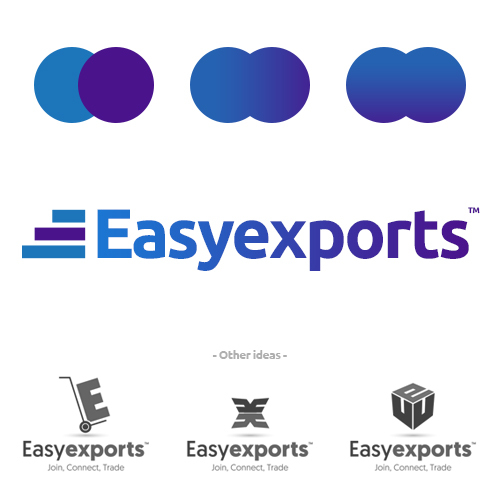 I've been part of Easyexports team since the beginning. If it happens and you visit online the www.easyexports.eu website, you will see the current Beta version. It was designed and developed, 3 years ago and it's still functioning properly. It was my first attempt at designing and developing a web-platform, along with my team members. While the Beta version is running, we planned with the EE team to update our platform and make users engagement even easier. 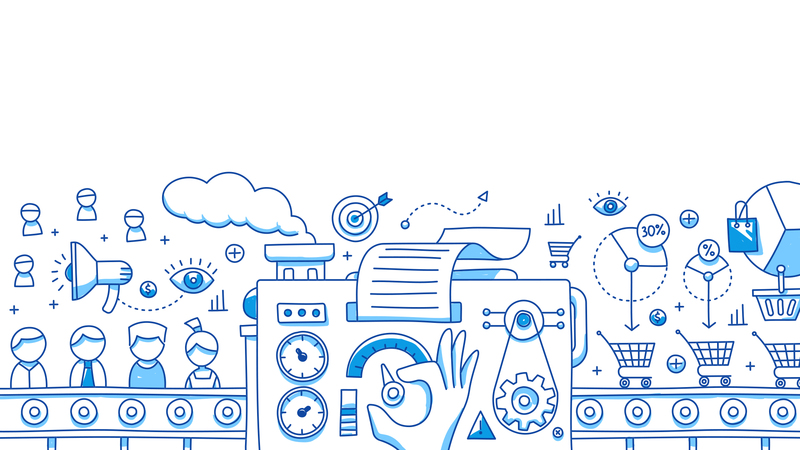 Keeping in mind, the users' feedback and monitoring tools we used for the users' involvement such as Inspectlet Behavior Analytics, we re-think building a new product that will stay and it would be updated, while it's growing. For example in the Beta version, users had to complete a form with many input fields to access the main platform. We thought to split this registration form into 3-step-by-step guide form, categorized properly and make the user's registration process easier. It worked, through our A/B testing. We had the desire, to build a platform that differs from other similar to corporate businesses approach, look & feel. We want to build relationships between companies: But behind every company, there is a representative, so we added the actual persons that represent each company. 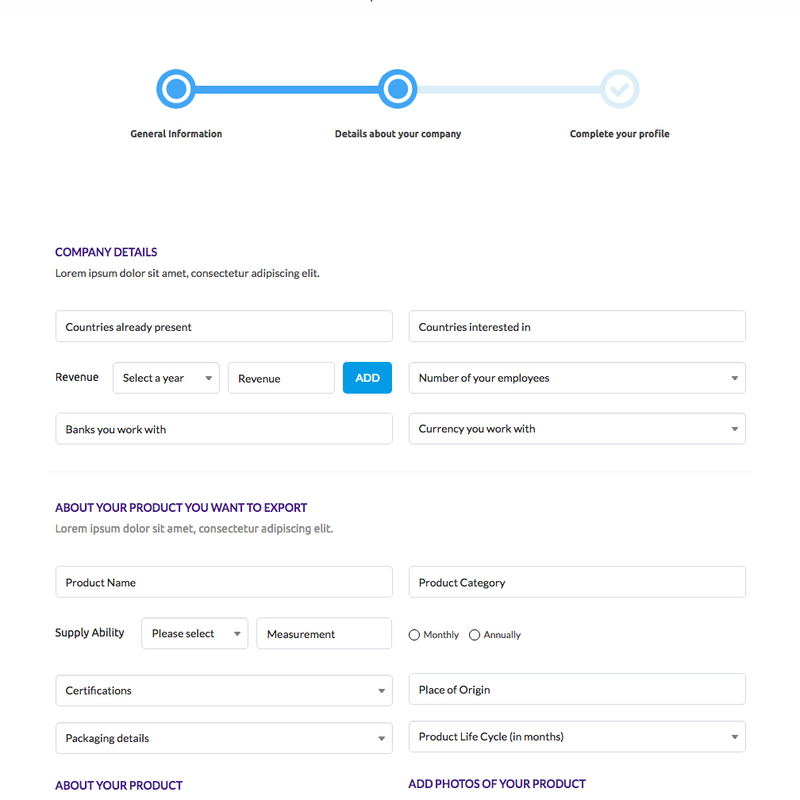 Last but not least, we wanted to redevelop our match-making algorithm, that enables companies to find at the same exact moment what they really looking for: to import products or to export their goods, on the right side. Based on the interviews & the users' feedback, we created our first personas. Who they are, what they are looking for, where and why? We found out that most small to medium companies that want to export their products lack the ability to have enough knowledge to operate platforms eg Social Media etc or they had to do it by themselves, as they luck extra persons in their businesses. On the other hand, medium to the largest companies, they have experienced people in their Support department, who can engage with these types of platform easier. The companies have to do with people aged 30-65, 70% man 30% women, producers, exporters managers, import managers, wholesalers, distributors, deli-shop owners, managers, brokers, agents, representatives. The methods we used developing the personas and interviewing the users, were by phone, personal meetings and actual A/B testing by 5-10 randomly chosen users with different backgrounds each. As a team, we also wanted to do a new updated make-over update on who Easyexports was. To re-introduce ourselves again to our users. 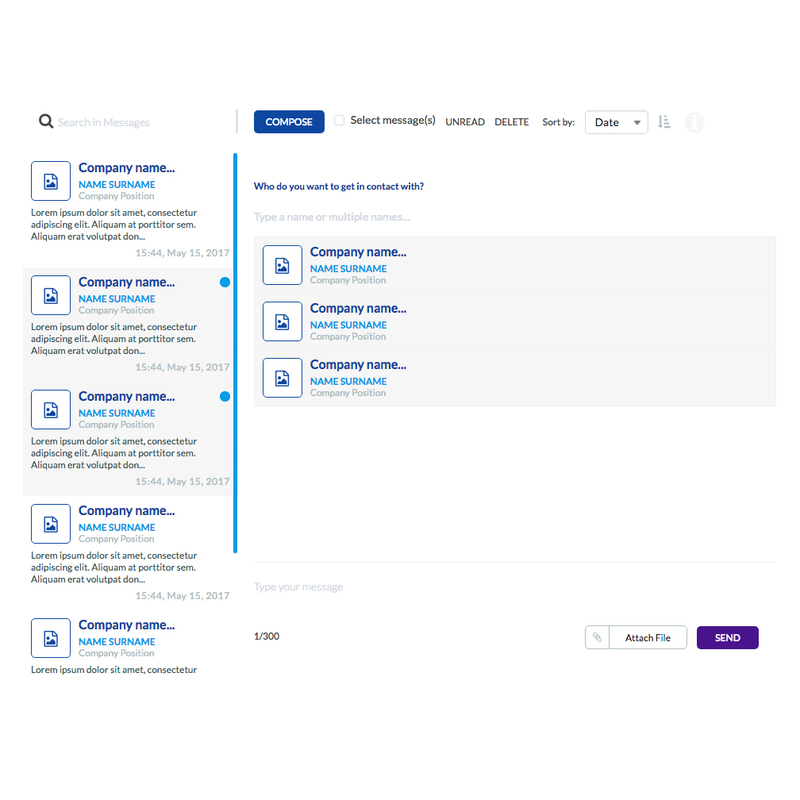 We kept our Blueish elements and enrich the content with a light purple-ish palette, that gives to our platform a modern style and reflects our modern way of thinking as a team. The logotype symbolizes a rotated E, while creating a statistical chart. We built the information architecture and held several brainstorming workshops for that, aiming to reimagine the Beta version and make it, even more, engaging, easy to navigate and fun to interact for the user. The unregistered users could see the whole web platform and some features how the core platform actually works. Both types of users can navigate through pages like Blog, FAQ etc. We gathered our thoughts, research and ideas, all these months, after many workshops & discussion, came sketching and wireframing. 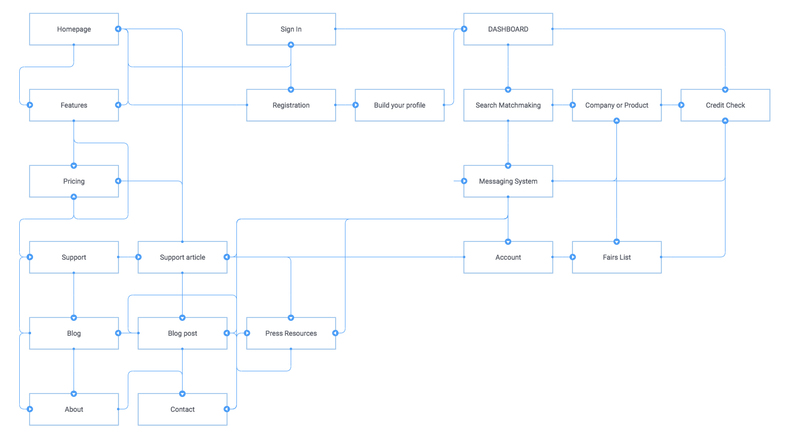 We started out by sketching out firstly the basic screens (Registration, User Sign-In etc) and afterwards we followed up our user flow process, as a first-time user would do, by using the app for the first time. Through A/B Testing, frequently we managed to gather all the required data of how we can make the user's life, using the platform, easier. In our Beta version, we used tools like Photoshop to prototype the project. We found out the delays and the difficulties comparing to other software. So this time we decided that we are ready to move forward and begin creating our initial wireframes in UxPin (my development skills helped me a lot) and Adobe XD and those tools eventually become our working prototyping tools. We separated the platform into two sections: the outside generic website and the main core, the actual platform. A totally new page called User's Home Dashboard, where it is meant to be the main user's personal area, with important information about his activity and his interactions with the EE platform. 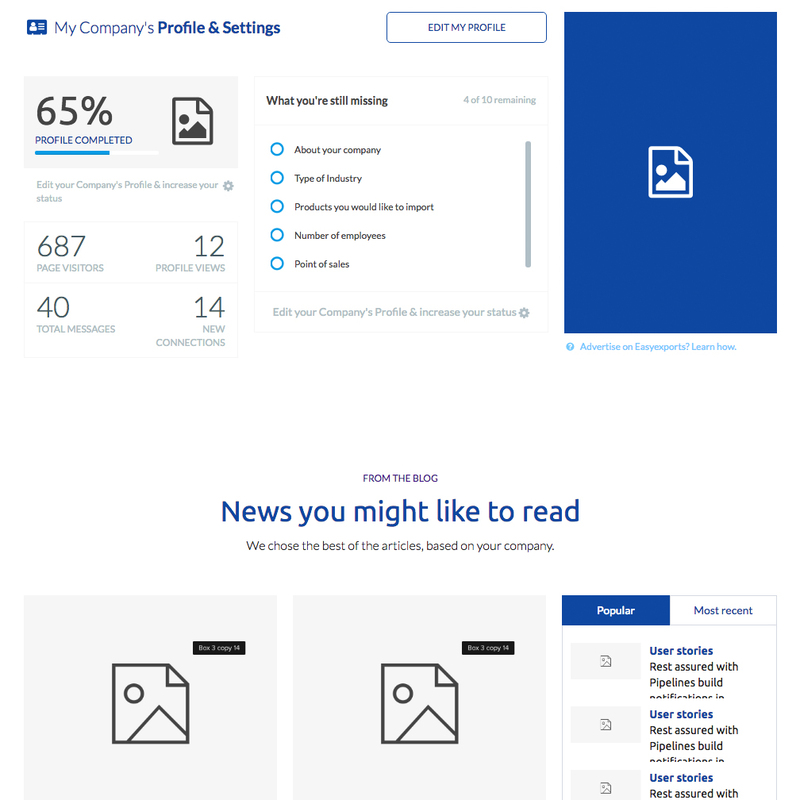 One of the new features that we added in the version 1.0, it was the "Build your profile", feature. In our Beta version, we found out that the user registration process was a pain-point for the user. They had to complete a form with many input fields to access the main platform. We thought to split this registration form into 3-step-by-step guide form, categorized properly and make the user's registration process easier. It worked, through our A/B testing. This particular page is totally dedicated to each one of our users. It wasn't available in the Beta version, so this is our big surprise and reward for our users. It's the main page every registered user would see every time he visits our platform. 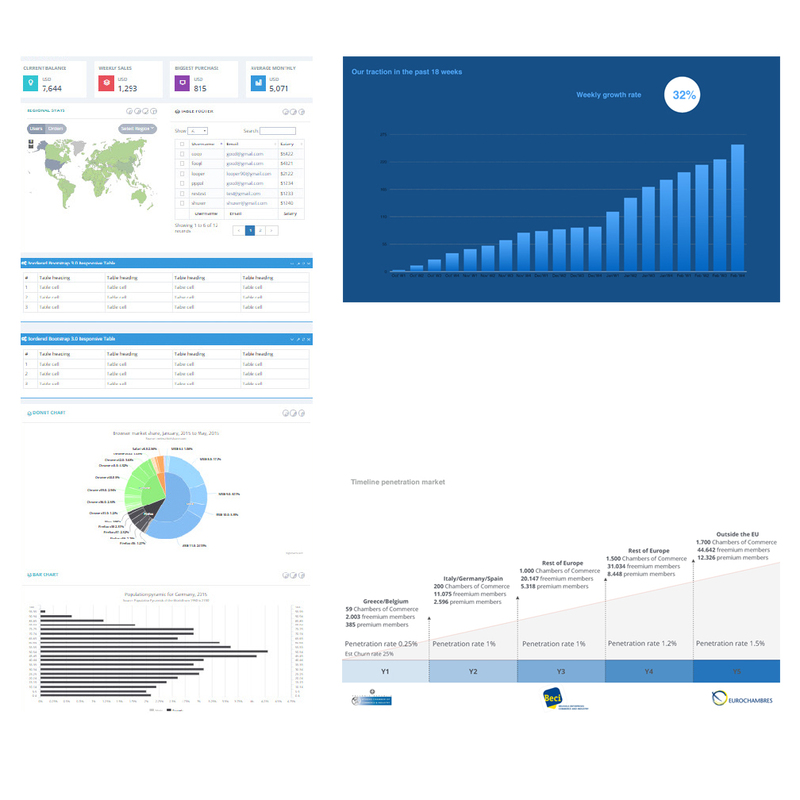 We wanted to have a personalised space for each user, a homepage that will show to a user all his data, progress, message requests but also statistics, information about new entries and blog posts to read along the way. 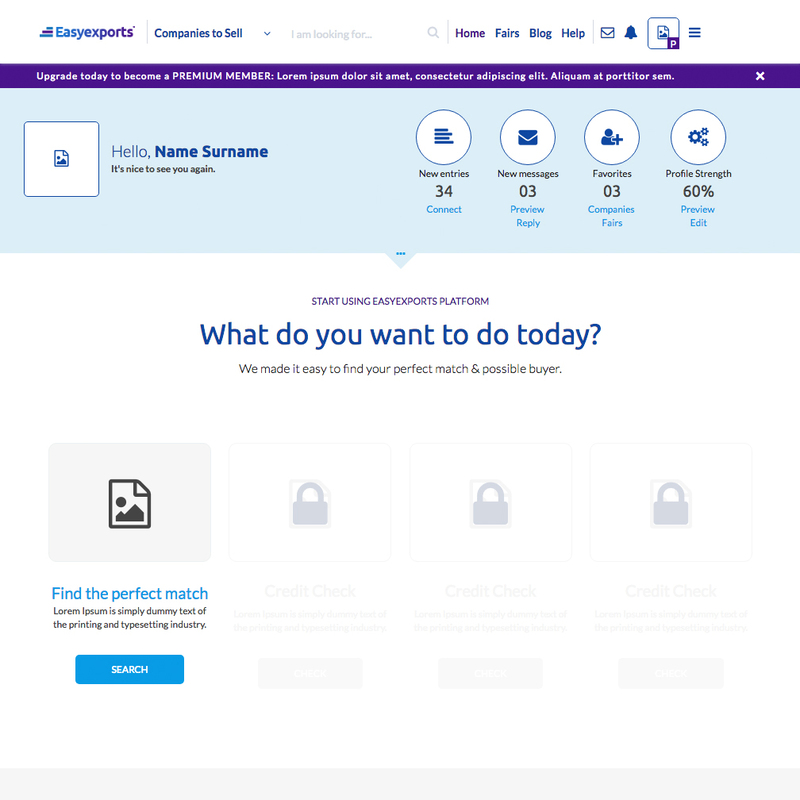 So far, we have developed only the "Find your perfect match" feature but down the road, the user can perform other 3 basic actions (product insurance, credit check, product delivery). We redesigned & redevelop the main platform's menu bar. From that specific area, any user can access quickly everything in the platform, either by the menu items or by the new notifications/alerts features we designed. We wanted to create micro-shortcuts so to help the user in each page of the platform to have the ability to go forward and backwards to each page. 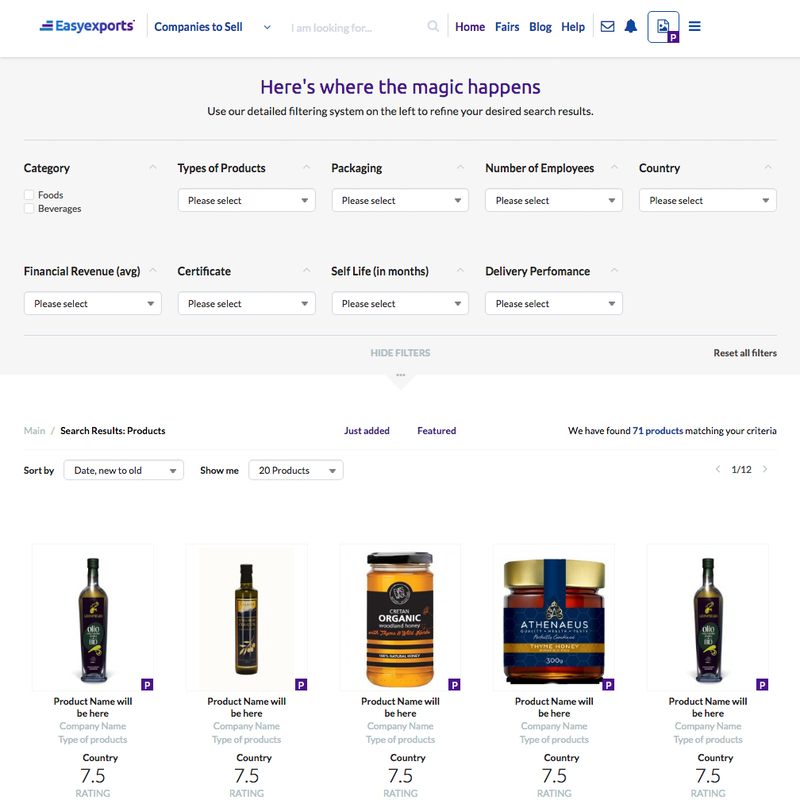 We redesigned the search areas (products or companies) from the scratch. We enhance the filtering search system, based on our users' feedback and registration process, to limit the search results to a number, enough for the user each time to find a desired new partner. We applied, I can say, a more detailed e-commerce search functionality, purposed to meet the platform's and eventually all users' needs for new collaborations. Another feature we added in the Version 1.0, is the Credit Check. For every business, it's important to check the credit report for a possible future partner. With increases in commercial credit fraud, it is important to monitor the business credit report for transactions that cannot initiate. 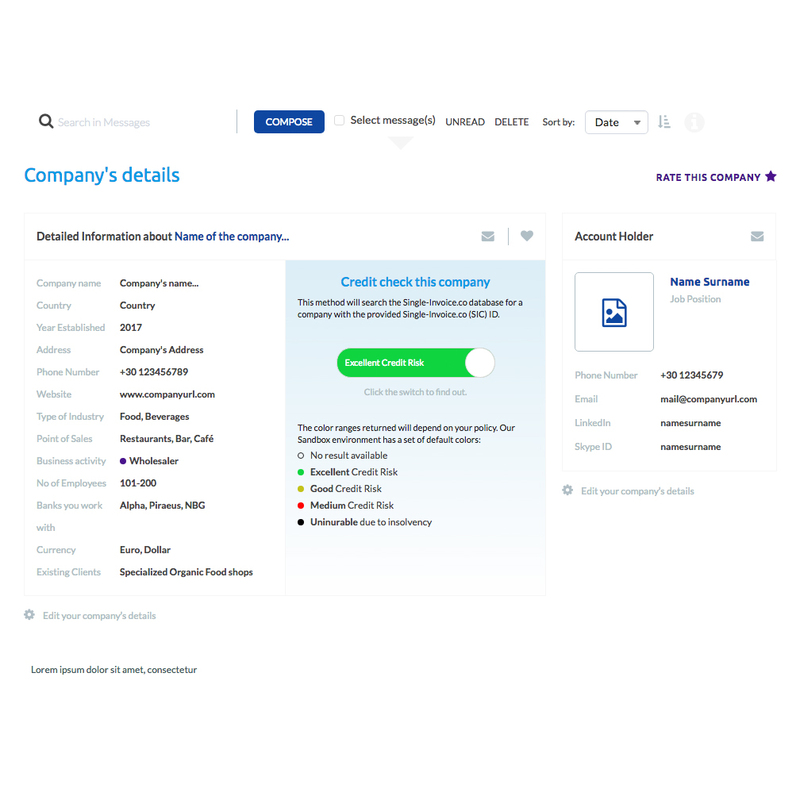 Only in our Premium package, a user can instantly check the Credit report of a possible new partner. This method searched the Single-Invoice.co database, to provide the desired result, which can be shown in five simple, yet informative results: Excellent, Good, Medium, Uninsurable & N/A - all with different colors for better categorization. The messaging system was not so much different from our previous one. I try to give it a better aesthetic look and we decided to apply features from famous messaging systems, like Messenger, LinkedIn, that users feel safe and secure to operate. 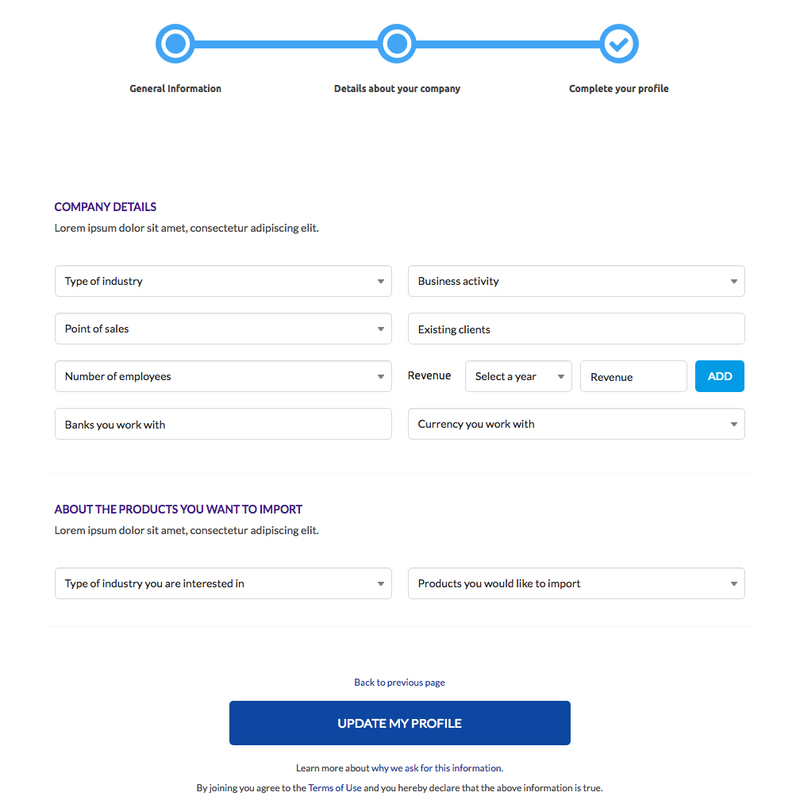 We added extra fields and info, like the company's representative and info, so to make more personalized. One person from Company A chats with another person from Company B. Enrich the trust between them and the mutual willingness to work on something new and good together. Working within a team with specific roles, helped me a lot to expand my knowledge to different levels. It was my first in-depth experience in the world of B2B product design. The first start-up environment that I worked for. I would do that again and again. I learned so much in less than one year. It was my first time I got into User flows, diagrams and Personas. 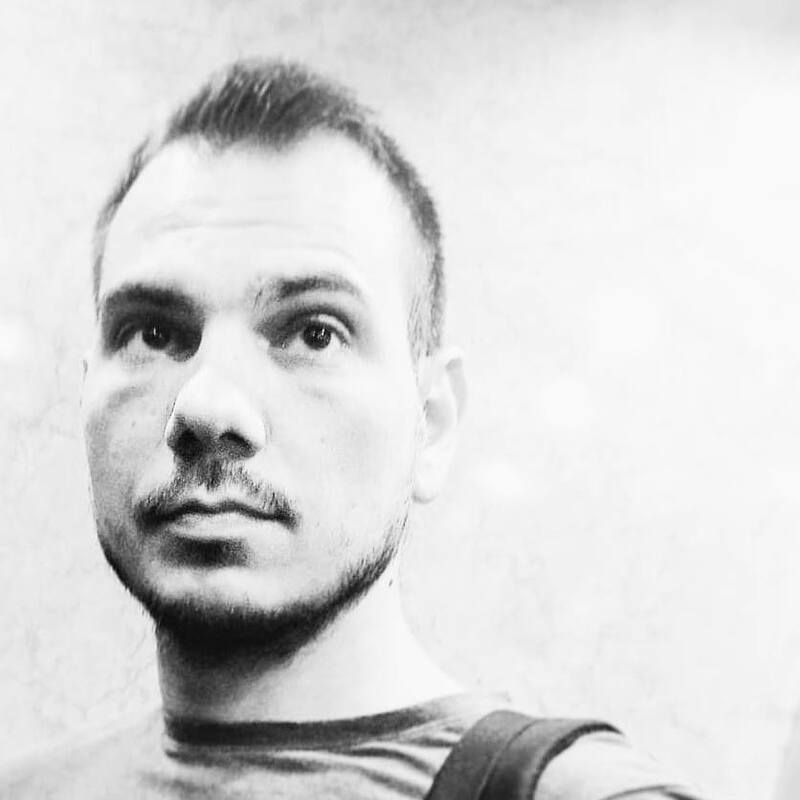 I used a totally set of new tools such as UxPin, Adobe XD, Marvel app. Keeping track of the process at each stage, to avoid going back and forth many times. We tried hard to use an Agile methodology. "Anestis is an impressively methodical and creative person. He also has a multifaceted creativity that helps produce an astonishing work. He has experience in sketching, prototyping and designing web applications & websites. His third asset is his UX/UI approach in every project he embraces. Working with him on Easyexports, helped us produce a very modern and tailor-made platform for the import/export industry. His creative mind never stops, even in the most detailed parts."